We share the vision that organizations will optimize their strengths to impact change. We provide gold standard service to fit your budget. Our mission is to provide expertise to facilitate a shift . . . a fresh, new perspective. We aspire to assist you in developing a new, higher standard . . . to move beyond the status quo and complacency for your employees, clients, and customers. We offer one stop shop services in non-profit management, philanthropy, diversity and inclusion. Our gold service standard guarantee offers follow up within 24 hours. We consider clients our partners, and we to them as Impact Partners. We appreciate our Impact Partners, and express that appreciation in numerous ways including appreciation events, loyal support of your business, and superior service. 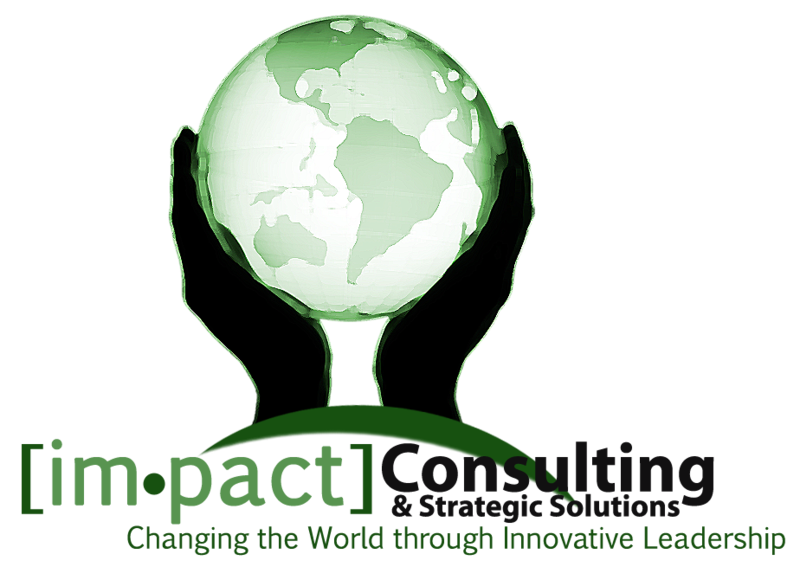 Impact Consulting has a national network of consultants that are experts in their fields. Most operate on a contractual basis based on the demands of the project or contract. A national speaker’s bureau is also available for special events. As an Impact Consulting partner, you can contract a consultancy team, a niche specialist or a generalist. Each consultant can perform a wide range of services to match your budget. This is especially helpful to smaller organizations that have limited full-time employees. An initial assessment is conducted for a flat fee, and a customized client action plan is offered for consideration. Once the Impact Partner selects the course of action, a contract is signed and a deposit is required to begin implementing the action plan. Consulting rates vary depending upon the consultant’s experience and the nature of the project. Fees can be structured on a retainer, hourly, or project basis. The optimal fee structure will be offered based on the needs of the Impact Partner. Our goal is to deliver impact and value that far exceeds our partner’s expectations. 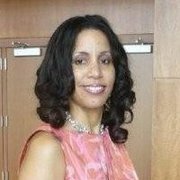 Kelly Redmond has been described as a polished, goal-focused professional with experience in external relations, philanthropy, community outreach, and program development, complemented by a pioneering spirit with a vast network of national contacts coupled with superior skills in relationship management. She is accustomed to high visibility roles stressing community awareness and sensitivity, while aggressively dealing with key social, economic and political issues. She provides creativity in strategy development and implementation, matched by excellent communication skills and management expertise, which supplement superior leadership capabilities. Diversity of background, personally and professionally, offers a unique blend of talent and public affirmation. 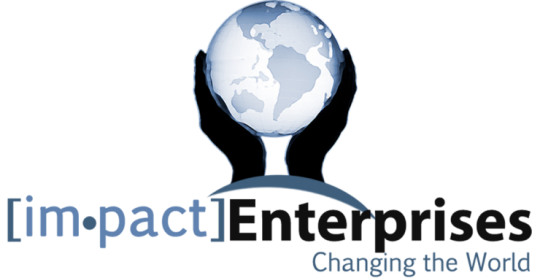 Former Clients of Impact Consulting and the Innovations Group, Inc.